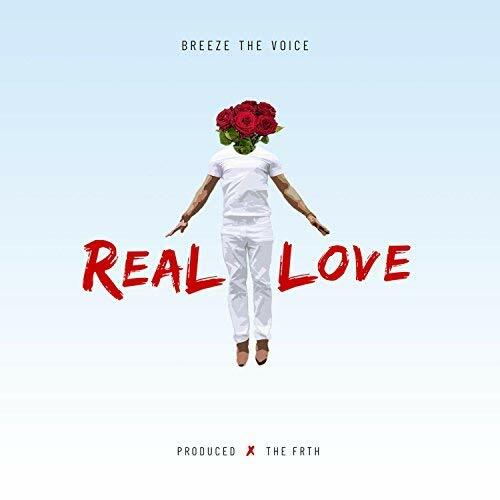 Breeze The Voice, born Fabrice Clerger is soulful Inspirational/R&B artist. 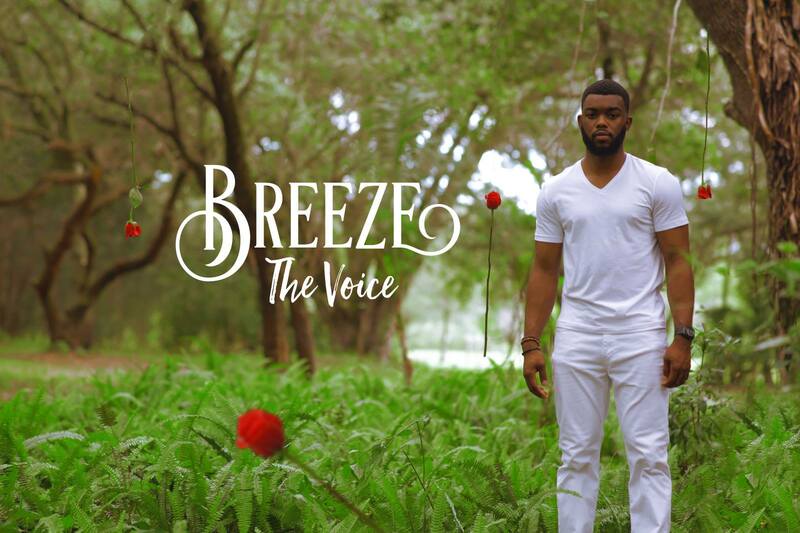 Raised by loving parents of Haitian descent, Breeze was reared with a strong sense of morals, character, and faith in his hometown of West Palm Beach, Florida. Growing up in the early 90's, he's musical influences are artists like Michael Jackson, Stevie Wonder, Sade, and New Edition were some of his favorites as a kid. His goal is to spread the message of Love, Hope & Freedom through his music. In 2016, Breeze’s hit single, “Love is the Answer” featuring rising Saudi artist, Rotana—was included in President Jimmy Carter’s Human Right’s Defenders Forum at The Carter Center in Atlanta, GA.
Breeze released his new single "Real Love" and working on his new EP that's due to release sometimes year. The first single from the EP is available on all digital outlets. Listen Now.